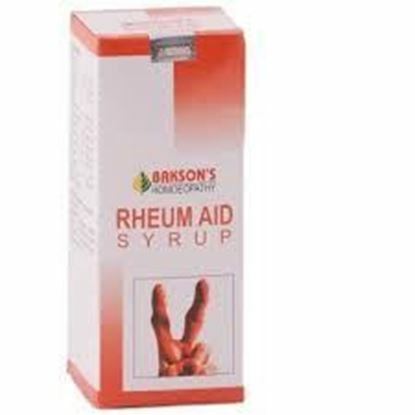 Properties FormSyrup Weight155 (gms) Dimensions5 (cm) x 5 (cm) x 12.5 (cm) About Rheum Aid Syrup Relaxant and pain reliever. Tones up the Musculoskeletal system. 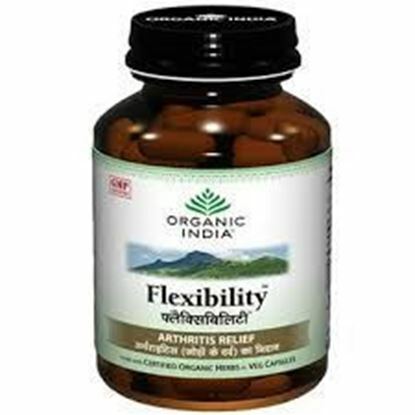 Relieves pain, stiffness and impaired functioning of affected parts. 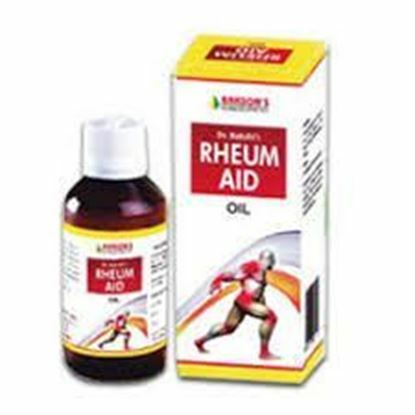 Effective and painless relief with no side effects. 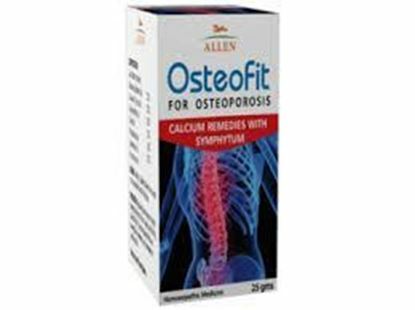 Information about Allen Osteofit Tablet Pack of 2 OSTEOFIT TABLETS Indications For Osteoporosis (decreased bone strength increases the risk of a broken bone) Reduced bone mineral density leading to aches, pains, and fractures – fracture of the hip, spine & wrists. Constant pain in the neck or lower back in women post menopause and debility. 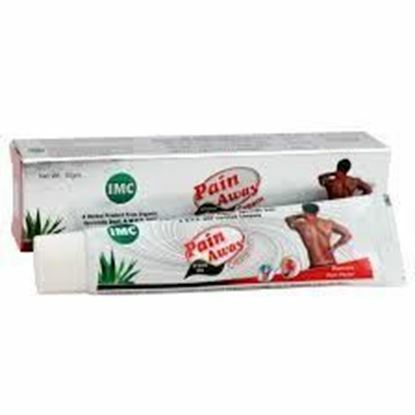 Information about IMC Pain Away Cream IMC Pain Away cream Key benefits of IMC Pain Away cream: Effective for joint pain, headache, backache, neck stiffness, sciatica, sprains, osteoarthritis, rheumatoid arthritis and bone fracture. Keeps joints flexible. 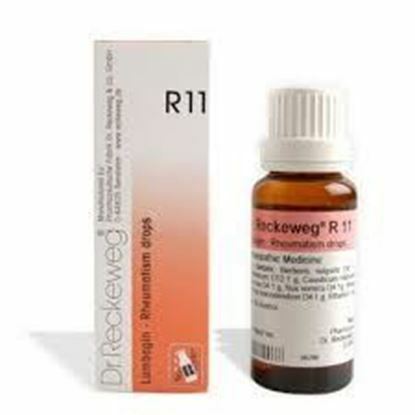 Prevents deposition of uric acid.